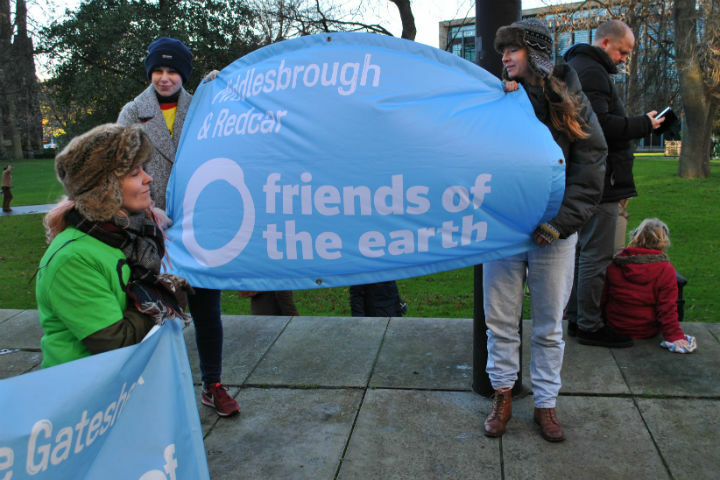 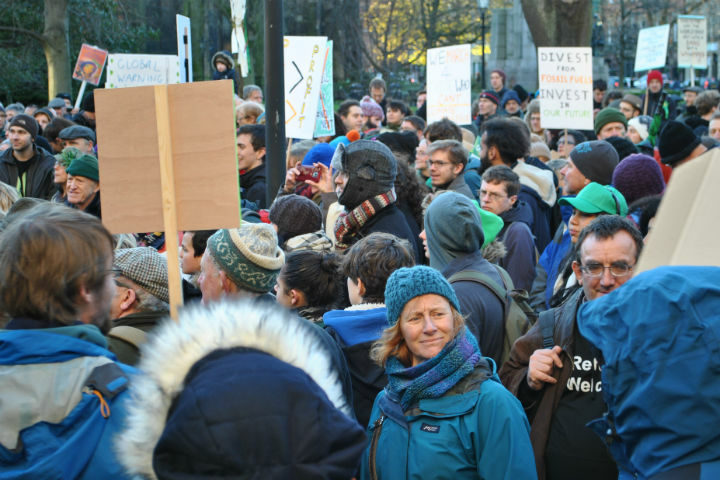 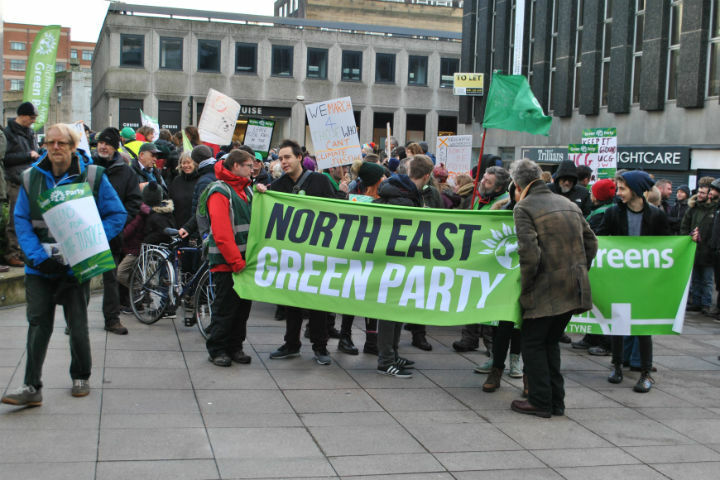 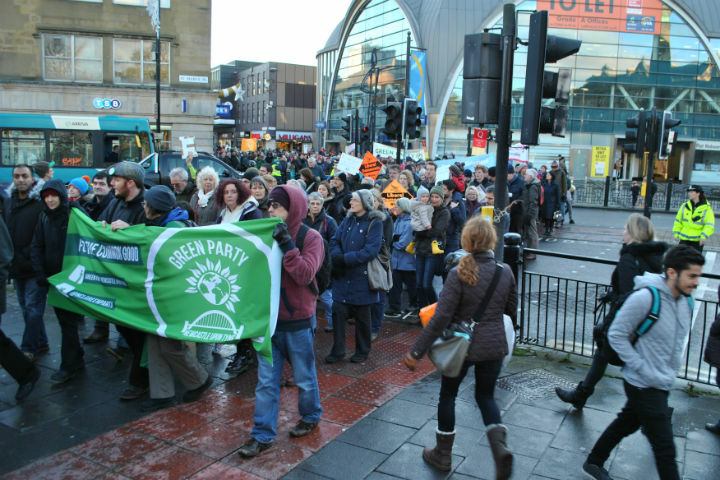 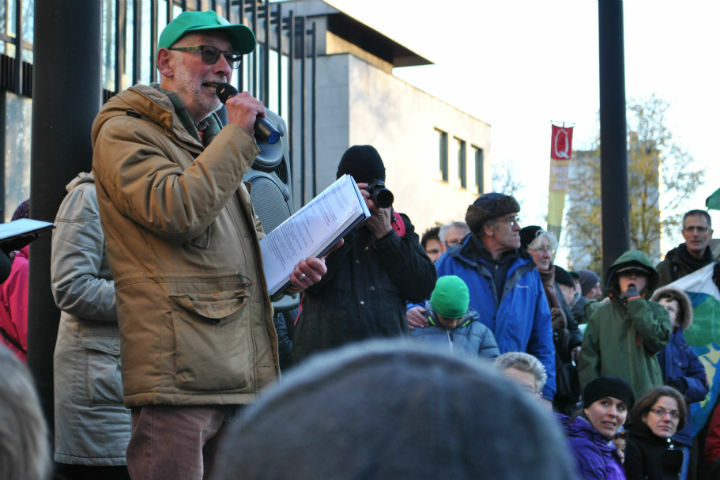 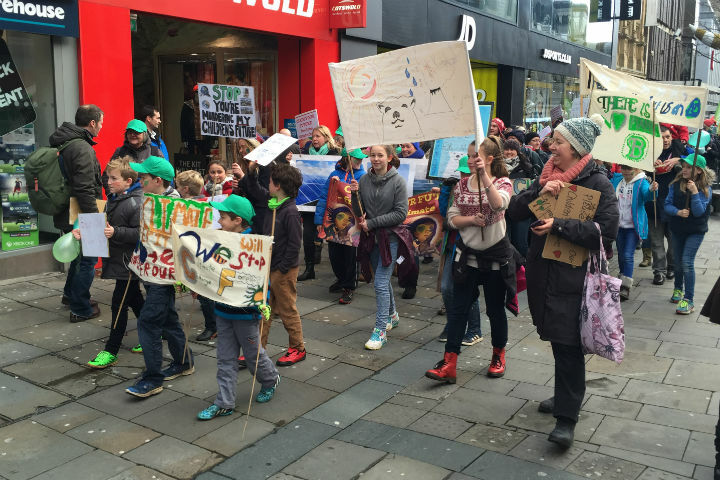 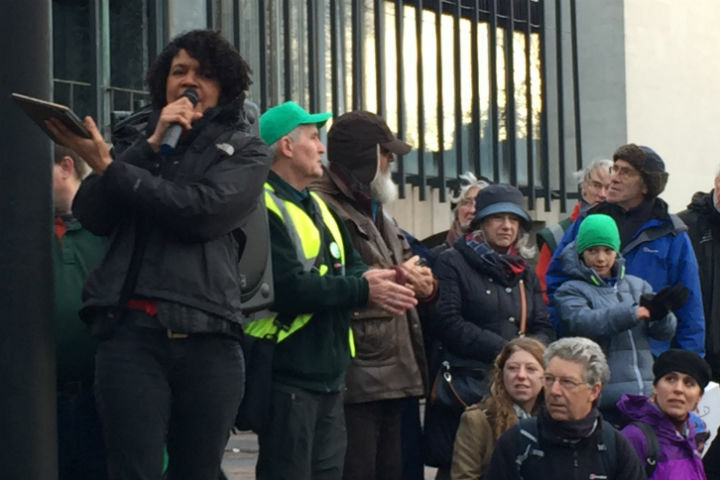 On Sunday, nearly 650 people marched through Newcastle calling on politicians to deliver a clean energy future free from climate chaos. 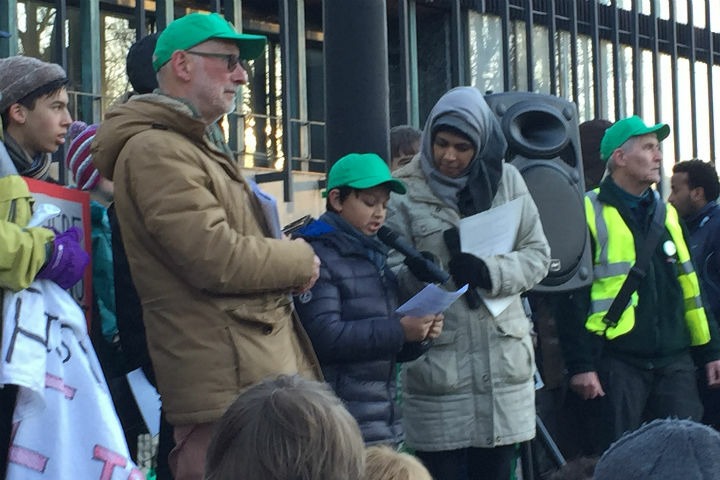 The first speech is from 11 year old Tamim Rahman. 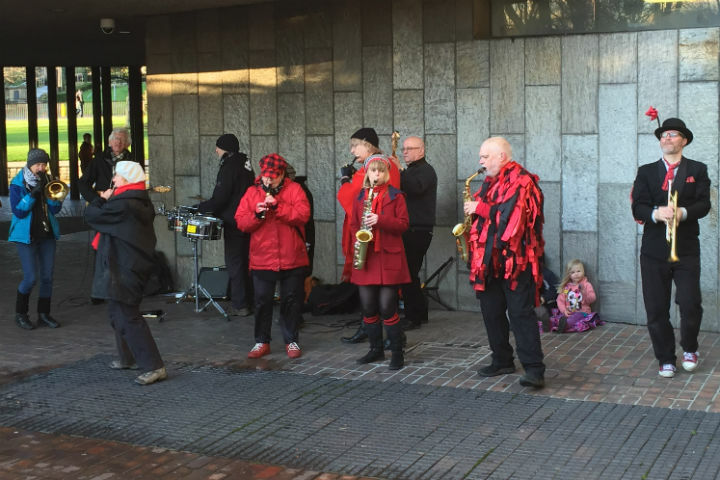 Previous story Time to ACT!